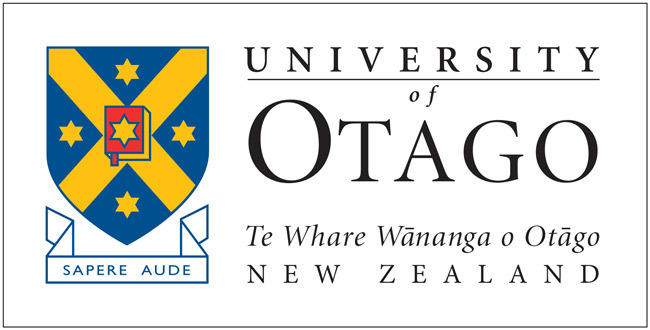 The University of Otago invites applications for the Mozart Fellowship for the year 2019 from talented composers of demonstrated ability who are New Zealanders or normally resident in New Zealand. The Mozart Fellowship was established in 1969 to aid and encourage composers of music in the practice and advancement of their art, to associate them with the life of the University and to foster an interest in contemporary music within the University and in the community. The work of the Mozart Fellow may be performed in concert during their Fellowship year.